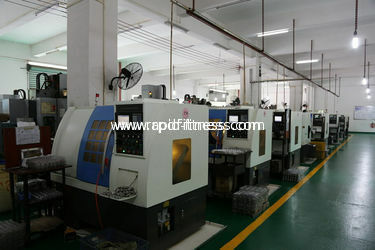 Factory Tour - Rapid(Qingdao)Fitness Equipment Parts Co.,Ltd. 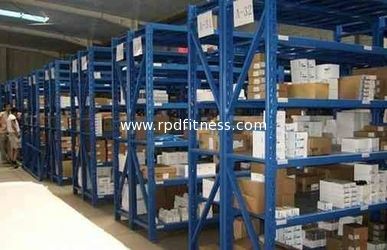 Advanced equipments with more than 10years experience of workers to keep stable quality. We have 800,000Us Dollars Storage of Ability to keep Customers urgent needing . Let\'s support ,Let you deal ! We know how to support Customers to extend marketing . 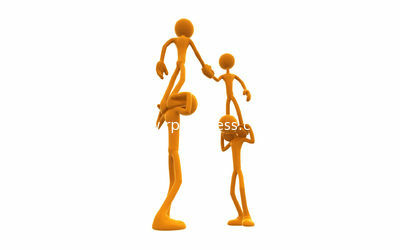 We are the one supporting you dealing for relationships . We have one professional department by 6 skilled persons to keep it well .